With a great range of cases coming from Huawei, there is plenty to talk about. We have seen some innovative case designs such as the Huawei Mate 20 Pro Snorkel Case a divers dream! 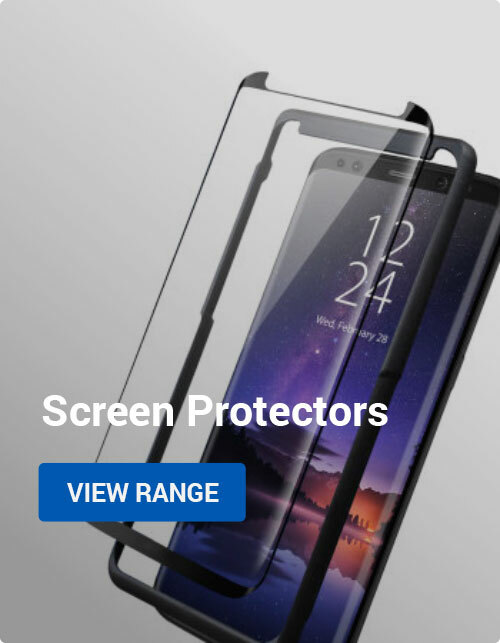 Smart flip cases that allow you to see live notifications through a clear touch sensitive panel. Not to mention the most perfect silicone cases that are lightweight and feather thin. Here are the best Official Mate 20 Pro cases you can buy right now. A very popular choice for many, the smart flip view case by Huawei. With the removal of any credit card slots, this case is designed primarily for the ‘smart view’ function allowing for notifications and alerts to not only be seen but touched. The clear panel is completely finger friendly giving you control of your Mate 20 Pro even when the case is closed. Protection is limited with this case due to its design, if you’re cautious then this is the right case for you. Elegant all round lightweight silicone protection designed by Huawei. Protect your Mate 20 Pro with a silicone case, designed for lightweight use this case will protect the device from scratches and scrapes it will also protect from smaller drops and pressure, but remember this is not a tough case but a more stylish version of protection without the bulk. Completely outlandish is this Huawei Abstract case in yellow. Huawei like quirky, I guess that’s what sets them apart from other mobile phone manufacturers. This Mate 20 Pro Abstract case really stands out, great for flashing off your new Mate 20 Pro or even blending in whilst in your handbag. We like what Huawei are doing with their creativity and this is a great Abstract case for the Mate 20 Pro. We would definitely recommend this case. The ultimate credit card storage flip wallet case specifically designed for the Mate 20 Pro. Complete with two ultra tight car holder slots, this Mate 20 Pro wallet case is a clever way to store all your credit cards, loyalty cards and more. The case quality is superb, with enhanced line stitching around the case that provides extra durability and longevity. We recommend this practical case for everyday use, if you’re lucky you can fit all your cards in – removing the need to carry a wallet around! It’s going to be a wild summer! Introducing the all new Mate 20 Pro Snorkeling case. Specifically designed to take your Mate 20 Pro where no man could go before, underwater of course! You maybe thinking, well we’re going to be limited on functionality whilst submerged underwater… well, you wont be! Huawei have already incorporated a underwater mode specifically designed for features on this case. The case is designed to go underwater and reach extreme depths, allowing you to take incredibly shots underwater with your Mate 20 Pro! Like this case? we have more information on it, more information. 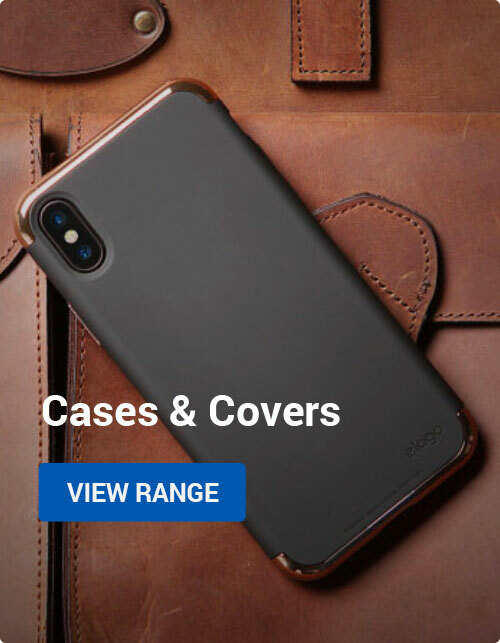 Buyers Guides, Mobile Accessories best huawei mate 20 pro cases, mate 20 pro, mate 20 pro case, official mate 20 pro cases, top huawei mate 20 pro cases. permalink.